- A contemporary patent leather long-lace shoe with fashionable quilted detailing for a modern look and rich feel. - A full anatomical last shape provides supremely comfortable fit and wear. 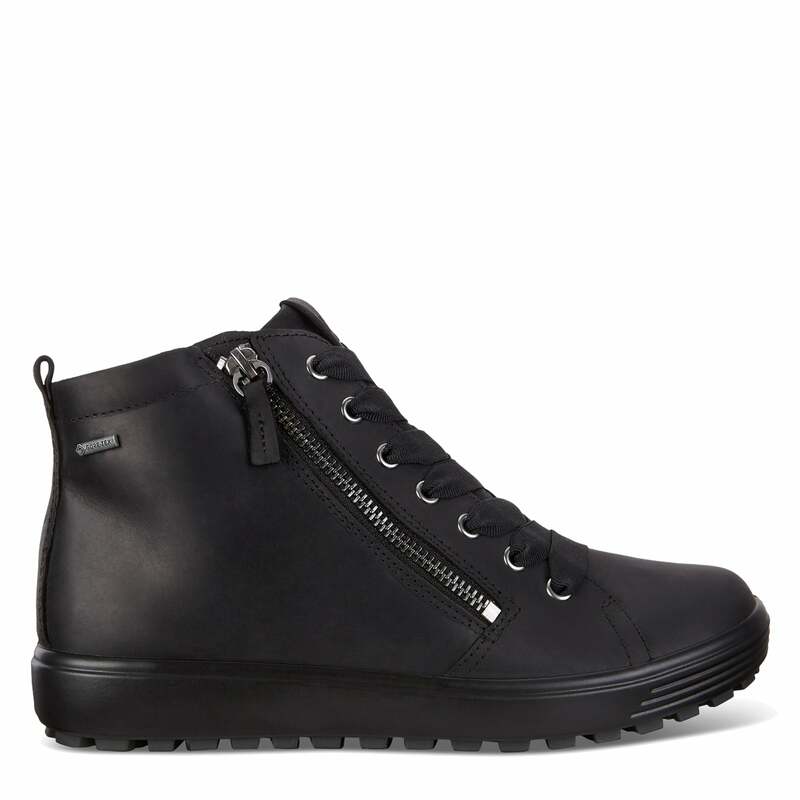 - Soft, comfortable full leather lining, ensuring a perfect inner climate.